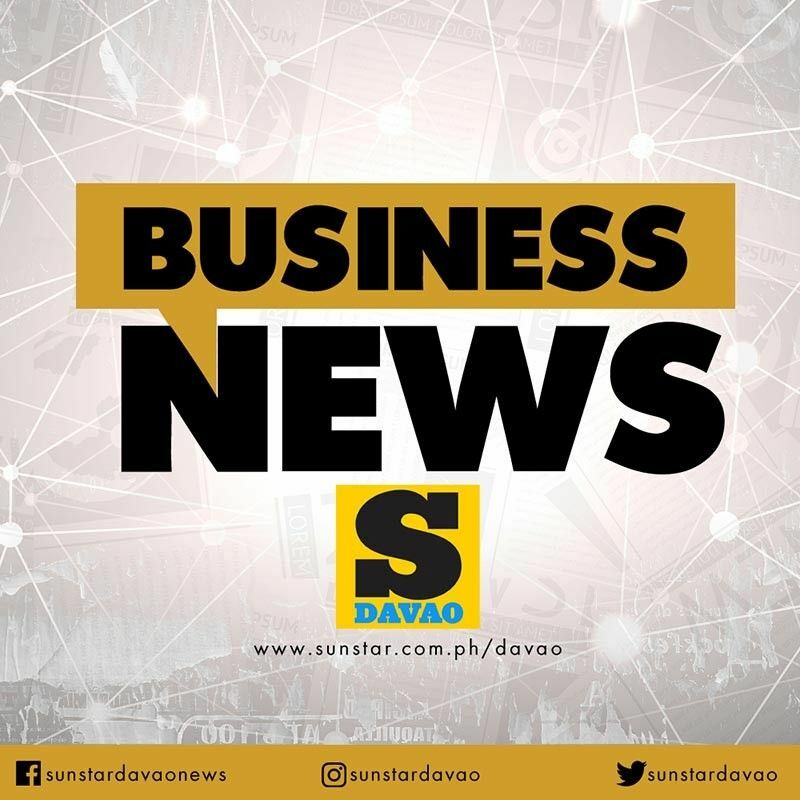 THE Regional Development Council (RDC)-Davao recently endorsed the Department of Public Works and Highway (DPWH) recommendation to construct an extradosed bridge that will connect Davao City (R. Castillo-Daang Maharlika) to Samal Island (Circumferential Road) or the Southern Corridor Alignment. The project team from DPWH and Ove Arup & Partners HK Ltd. presented to the RDC, during its 1st Quarter Meeting on March 26, 2019, the results of the feasibility study on the Samal Island-Davao City Connector (SIDC) Project. DPWH project manager Lilibeth Rico said the study results of six options, which included the construction of an immersed tube tunnel and a box girder bridge, highlighted the recommendation for an extradosed bridge via the Southern Corridor Alignment. The RDC-Davao considered the Southern Corridor Alignment as it complies with the navigational clearance along the Pakiputan Straight and the Francisco Bangoy International Airport Obstacle Height Limitation. The council also affirmed the option for an extradosed bridge (a combination of a girder bridge and a cable-stayed bridge) which was found to be the best in terms of the technical, financial, economic, environmental and social criteria. In addition, the Davao City end part of the bridge shall also connect to the ongoing Davao City Coastal Bypass Road Project which further enhances the bridge connectivity within and outside of Davao City. The bridge is estimated to cost P22.4 billion following the length of 2,830 meters. Rico added that the DPWH will then follow a Design-Bid-Build-Contract Approach estimated to last for a 60-month overall duration. “The study will officially end in August 2019 and there will be a 4-month procurement schedule by 2020. The project is set to start by November 2020 while construction is expected to last for three years,” Rico said.